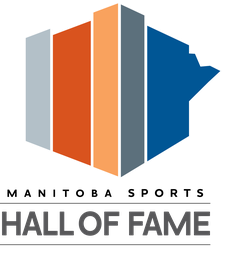 The Manitoba Basketball Hall of Fame and Museum is proud to announce that it has been selected as the Special Guest for the 47th Annual Wesmen Classic. Members of the Hall of Fame will be recognized at the Wesmen 6:00 pm game on Saturday December 28, 2013 at the University of Winnipeg Duckworth Centre, 400 Spence Street, Winnipeg, MB. 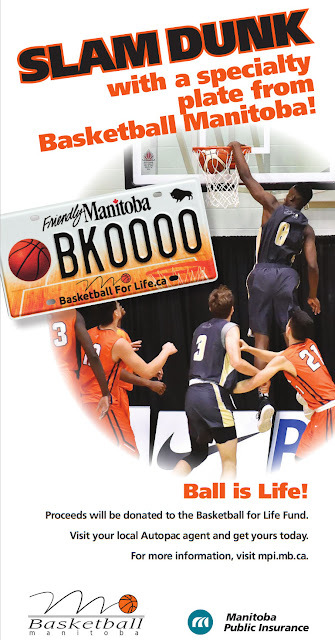 Every year the University of Winnipeg celebrates the dedication, commitment and achievements of an individual or group in the Manitoba basketball community. We hope you have a happy holiday and that we will see you at the Classic! More information on the Wesmen Classic including all game schedules can be found at http://www.wesmen.ca.